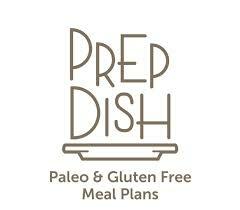 Today my guest is Amy Jackson. 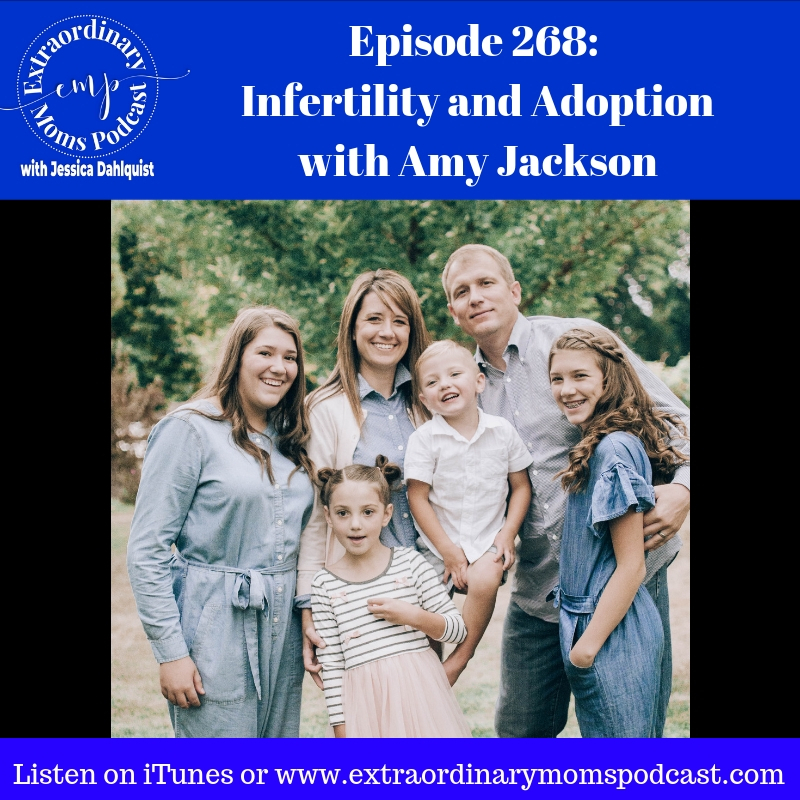 Amy is an extraordinary mom of four, who shares today about her journey through infertility and adoption. She is so wise and I love hearing what she learned from her challenges. She actually nominated the birth mom of her daughter on a past Mom of the Month episode, and you can listen in to my conversation with Courtney here.